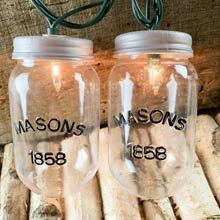 A rustic farmhouse collection of vintage inspired mason jars. 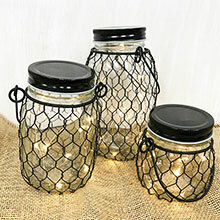 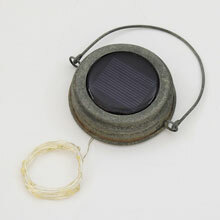 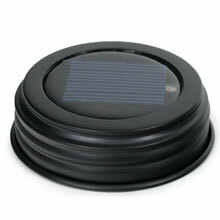 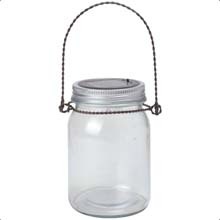 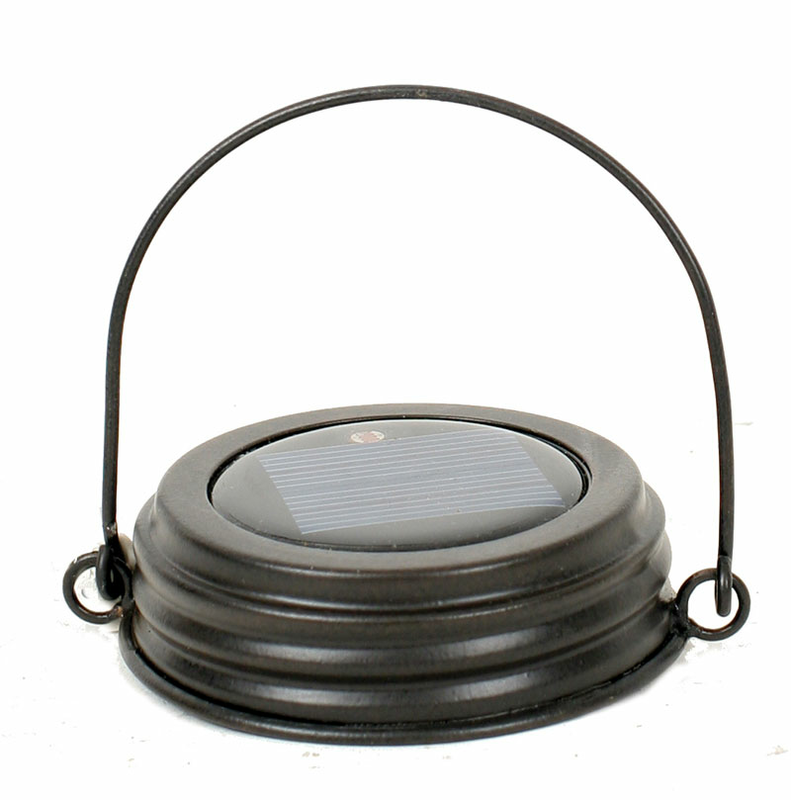 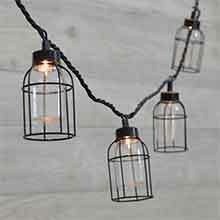 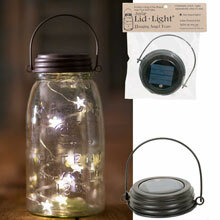 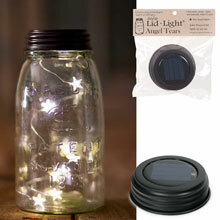 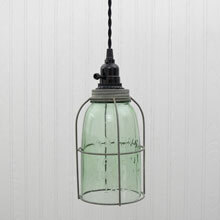 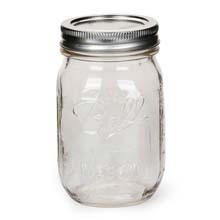 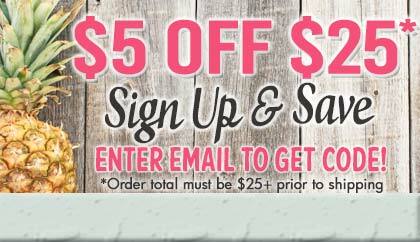 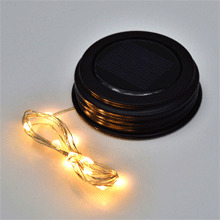 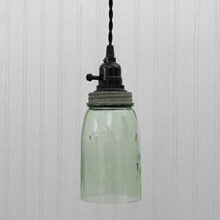 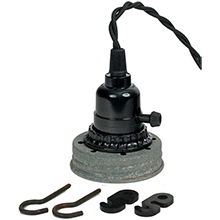 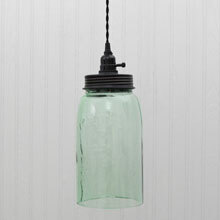 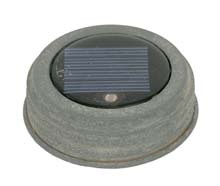 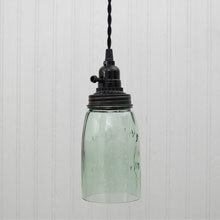 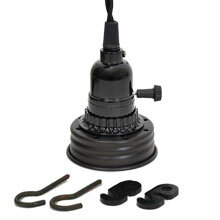 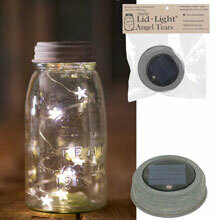 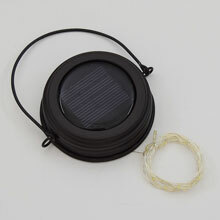 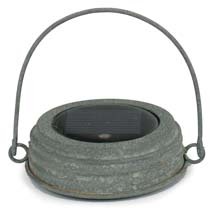 Everything from mason jar string lights to mason jar pendant lid kits. 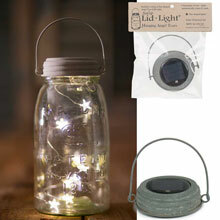 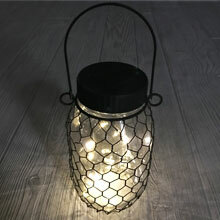 Our variety make a perfect addition for garden lights, night lights, bedroom lights, mason jar crafts and more. 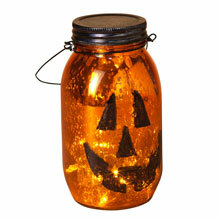 Glass Halloween Pumpkin Hanging Mason Jar Light - 7"